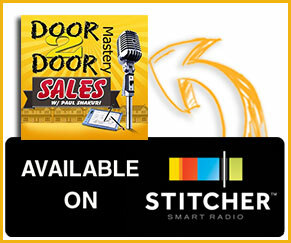 http://traffic.libsyn.com/entrepreneuradrenaline/Vivint_To_ADT_Selling_Alarms.mp3Podcast: Play in new window | Download (Duration: 16:05 — 9.6MB) | EmbedSubscribe: Android | RSSDo you sell home security? Then this is a podcast you wont want to miss. 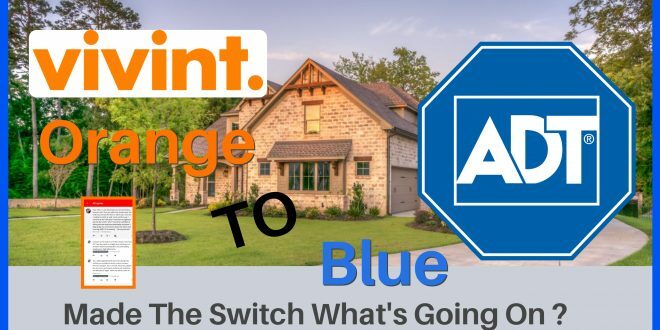 A gentlemen went from Vivint to ADT and here is what he had to say. Keep in mind, when switching companies, there is always something you need to know. Let Paul peel back the skin for you and uncover the gem bombs he drops. 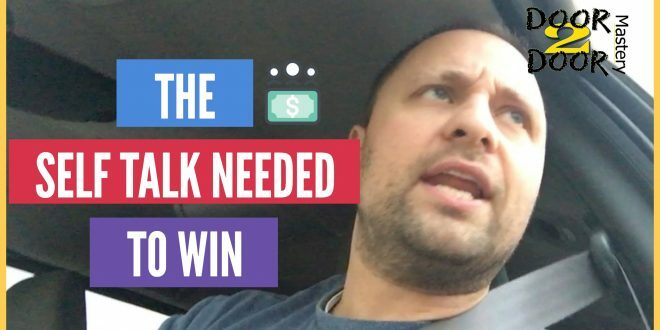 http://traffic.libsyn.com/entrepreneuradrenaline/d2dm-056-The_proper_self_talk_needed_to_succeed_in_door_knocking.mp3Podcast: Play in new window | Download (Duration: 7:12 — 4.6MB) | EmbedSubscribe: Android | RSSSelf talk is everything. If you cannot understand that we were not made to build the next empire instead, survive, your going to have troubles closing more sales selling door to door. 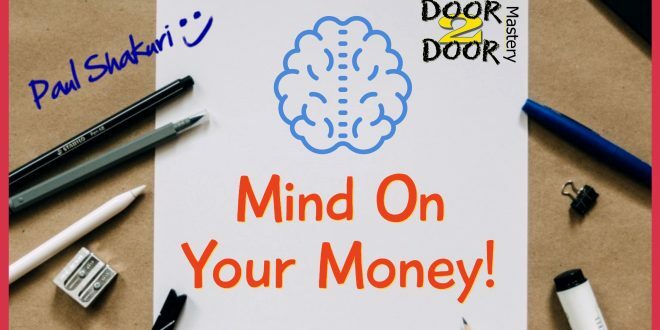 Paul teaches you exactly how to get inside that mind and make that brain serve you. 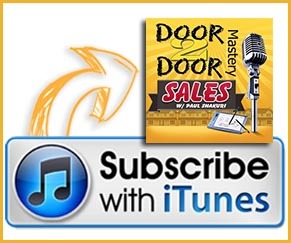 http://traffic.libsyn.com/entrepreneuradrenaline/d2dm-054.mp3Podcast: Play in new window | Download (Duration: 27:33 — 38.3MB) | EmbedSubscribe: Android | RSSSubscribe to The Podcast on iTunes or Stitcher. iTunes: Click Here To Subscribe Stitcher: Click Here to Subscribe When speaking to you “The Fans” I hear big dreams and aspirations. 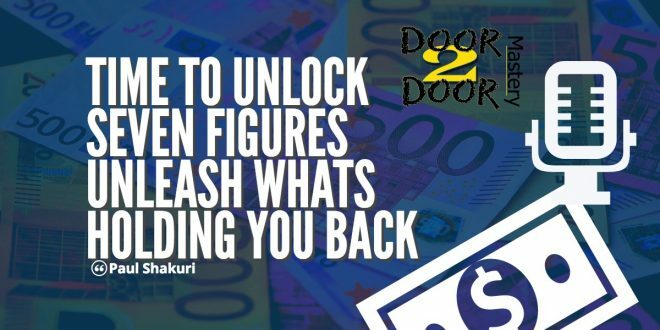 In this podcast we unleash that inner beast that’s hidden which will help unlock something that’s holding you back.